Tom Selleck is known around the world for his famous TV and movie roles in Magnum PI, Three Men and a Baby, Blue Bloods and Jesse Stone. But many people may not know about his commitment to values. As a child he took his father’s words to heart, saying, “A man is only as good as his word.” He understood that hard work pays off. After graduating high school he tried to pursue his dream of attending the University of Southern California. But due to high tuition fees he surrendered his dream for a season. He worked diligently, paying his way through Valley Junior College and winning basketball scholarships. Then as junior in college he was able to fulfill his dream and complete his education at USC. He ventured into acting, starting with deodorant and toothpaste commercials. Then Twentieth Century Fox started recruiting him for a contract. But America was at war in Vietnam during this time and he enlisted in the California National Guard, serving from 1967 to 1973 in the 160th Infantry Regiment. Despite things not working out with Fox, Tom was true to his values, working hard, not allowing anything to get in his way. He continued acting, but didn’t get his big break until he was 35-years-old. Magnum PI skyrocketed him to superstardom in 1980. But this almost didn’t happen. He moved to Hawaii to start working on this show. But due to a writer’s strike he worked as a handyman, to make ends meet. He was offered a movie role, but because he stuck to his values, giving his word to the producers of Magnum PI he turned down the movie, waiting out the strike. His patience and hard work paid off! For his eight season role as Tom Magnum he was nominated several years in a row for the Emmy Awards and then winning ‘Outstanding Lead Actor in a Drama’ in 1984. Then a Golden Globe Award for ‘Best Actor in a Television Series Drama’ in 1985. According to God Updates he said, “I’ve tried very hard to conduct myself in an ethical way, because that’s important to my stability now…We’re a culture that’s so centered on the individual. The culture says that basically nothing is more important than the way you feel.” But he knows strong values, good ethics and moral character are needed today. Only God knows the heart, as Jesus is the way, the truth and the life. 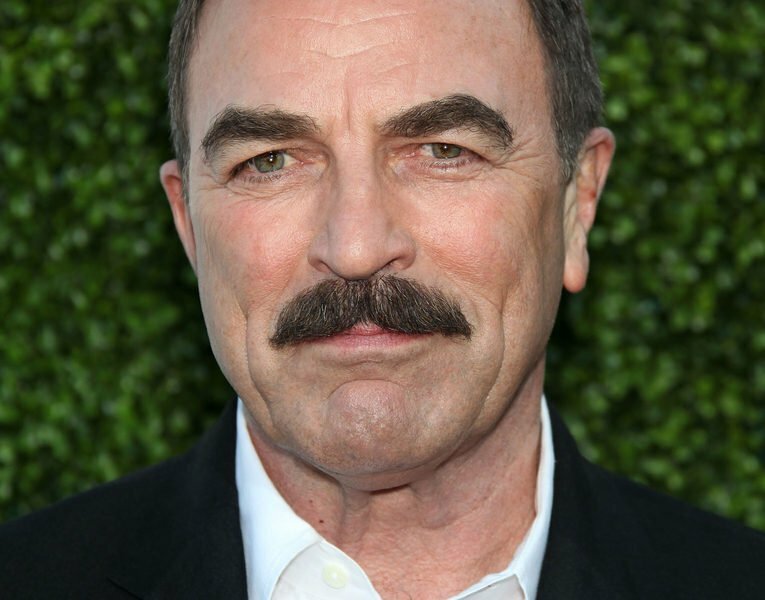 But it is refreshing to know Tom Selleck is a person in Hollywood holding to traditional values, ethics and character.